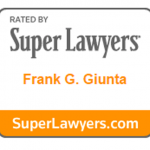 Frank Giunta & Giunta Law, P.C. 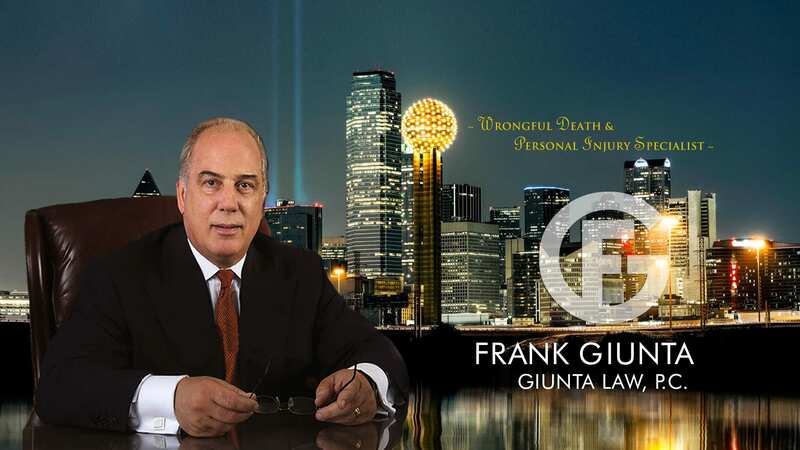 Personal Injury Lawyer - Car and Truck Accident Attorney – Frank Giunta & Giunta Law P.C. 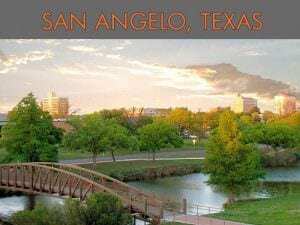 Attorney Frank Giunta and the team at Giunta Law P.C. 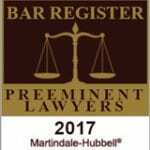 are experts at Personal Injury Law especially injuries or wrongful death due to car or truck accidents. 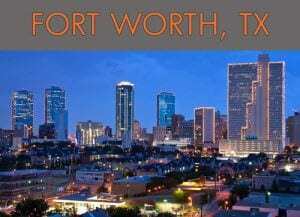 We are located in the Dallas Fort Worth area. 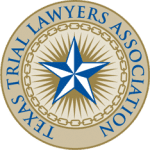 If you or a loved one has been injured in a car accident, motorcycle accident, or truck accident, you may be entitled to payments for personal injury or wrongful death. 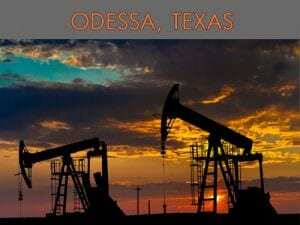 If you or a loved one has been injured in an oil field accident or oil drilling accident, you need an experienced lawyer that will fight for you. Maybe you have been involved in an on-the-job injury or accident. Frank Giunta can help. To get started, give us a call at 1.800.515.7200. 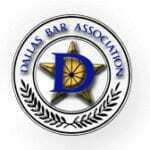 Or you can fill out the form below to get started right away with Frank Giunta & Giunta Law P.C. 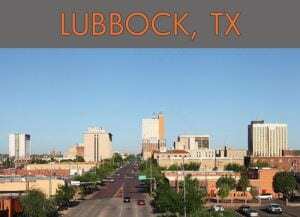 We are located in Dallas Fort Worth area but we practice throughout the United States.